The AMD Ryzen platform is growing. AMD just announced the AMD Ryzen 3 entry-level CPUs that are a great bargain for CPUs with 4 cores and 4 threads. 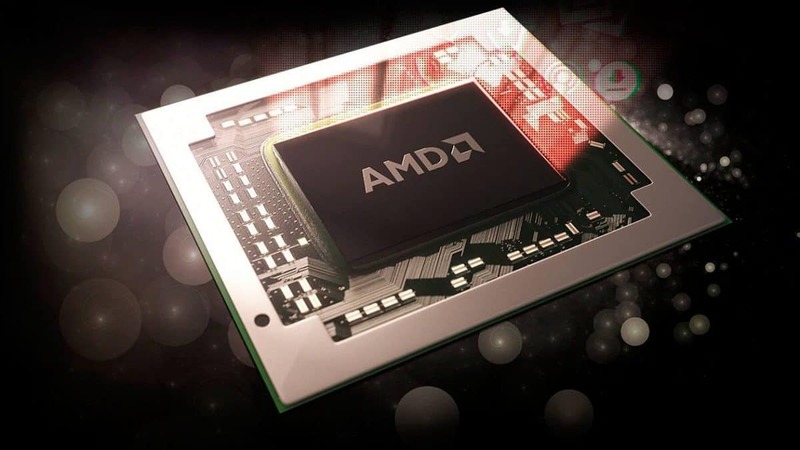 AMD Ryzen 5 2500U has been spotted in benchmarks and it seems that this is an APU, with Vega graphics instead of a CPU. This could be one of the Raven Ridge APUs and reports claim that these will be launched next month. 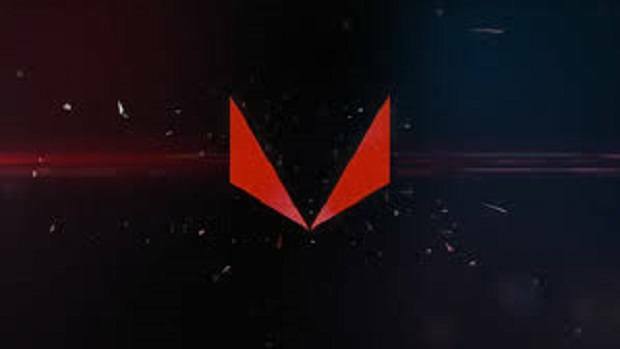 Integrated Radeon Vega graphics might not be as great as a dedicated GPU but it will be interesting to see how it will perform, compared to Intel integrated graphics. According to the leak, the AMD Ryzen 5 2500U APU has 4 cores and 8 threads. It also seems that this is a mobile chip and will be coming out for future laptops and 2-in-1 hybrid devices. 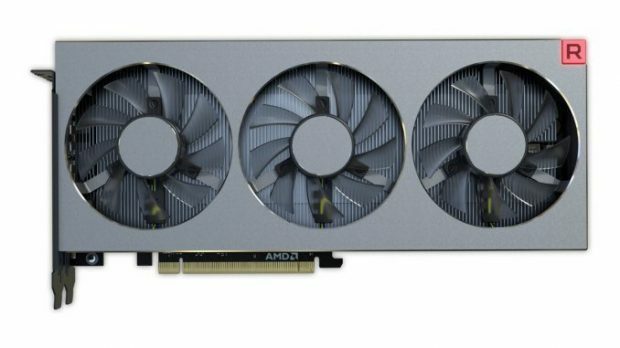 The leaks reveal AMD 1500 graphics that might be based on Vega and while the performance does not seem to be great according to the benchmarks, these are early numbers and the graphics in question are integrated so you can’t really expect mind blowing performance to start with. 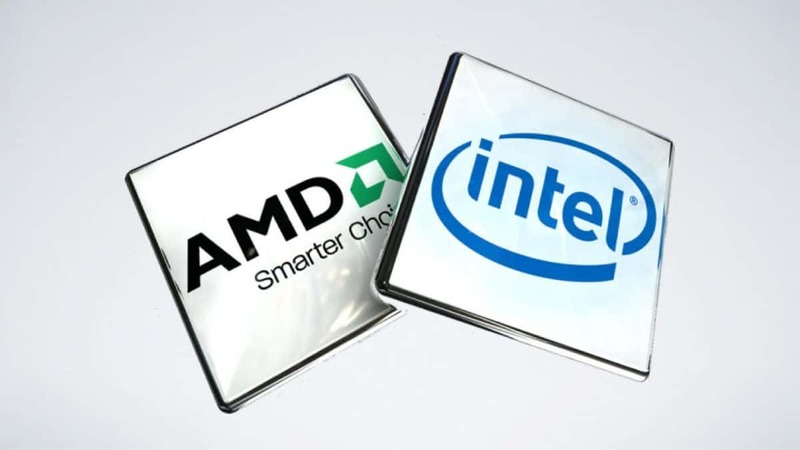 We also heard about a licensing agreement between AMD and Intel but there has been no new update regarding the matter. 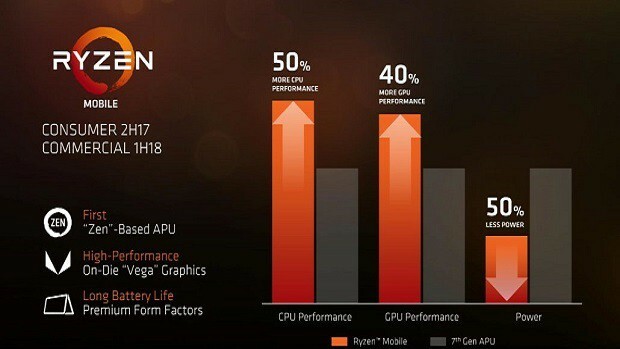 AMD Ryzen 3 entry-level CPUs should help AMD make this year even better and the upcoming Vega reveal is closer than ever. AMD has been on tour for the last couple of days and people have been able to demo AMD Vega before the official release but more information will be revealed on the 30th of July at SIGGRAPH. 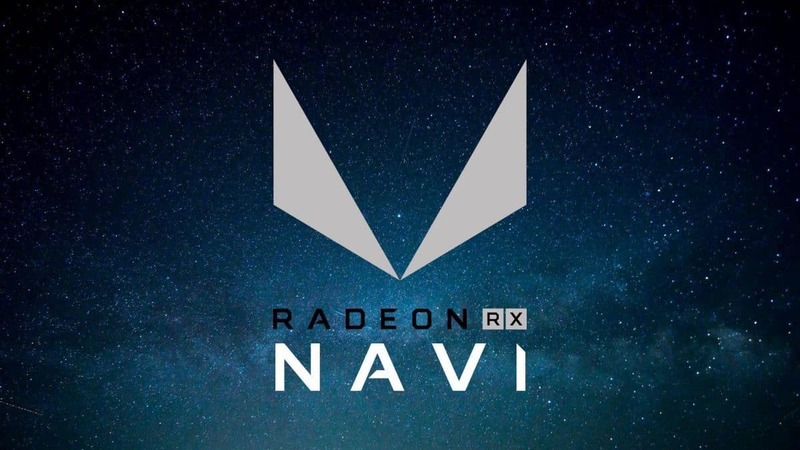 There have also been rumors that while AMD Vega will be great, AMD Navi will be the real deal and I think that is something that we tell ourselves each year and of course, the upcoming generation of GPUs will release with better technology. Let us know what you think about the AMD Ryzen 5 2500U and whether or not you would be interested in buying a device that is powered by the AMD Ryzen 5 2500U APU.